Originally from Falls Church, Virginia, and currently living in Oakland, California, Danielle Wertz is a vocalist of great depth with a beautiful tone. She holds a Bachelor’s Degree in Jazz Vocal Performance from the University of Miami’s Frost School of Music, and she studied under the direction of Dr. Kate Reid. Danielle’s voice is rich and soft. 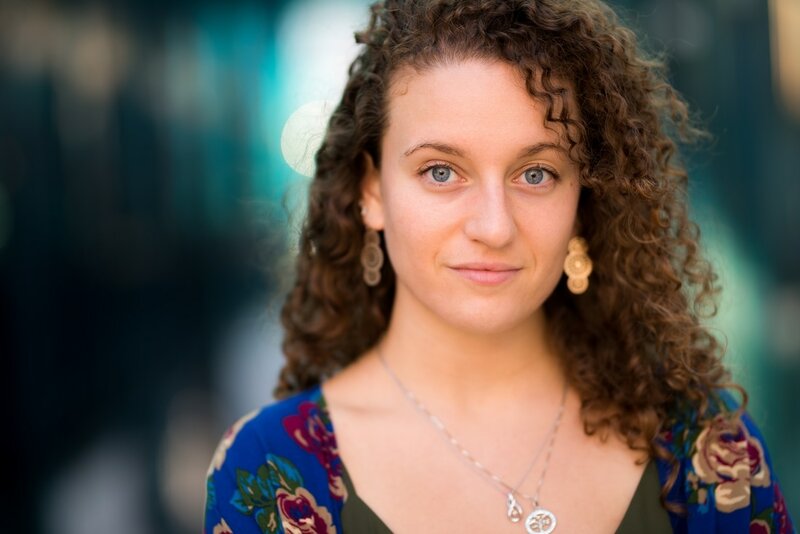 Ms. Wertz was named one of eleven semi-finalists in the 2015 Thelonious Monk International Jazz Vocals Competition, and was flown to Los Angeles to perform in front of Luciana Souza, Al Jarreau, Dee Dee Bridgewater, Patti Austin, and Freddy Cole! Most recently she took second place in the 2017 Ella Fitzgerald Jazz Vocal Competition, and third place in the 2017 Mid-Atlantic Jazz Vocal Competition. TONIGHT! she will be performing her new take on songs from the Classic American Songbook. She and her band of Bay Area jazz greats are here for one night only! Book your tickets now.